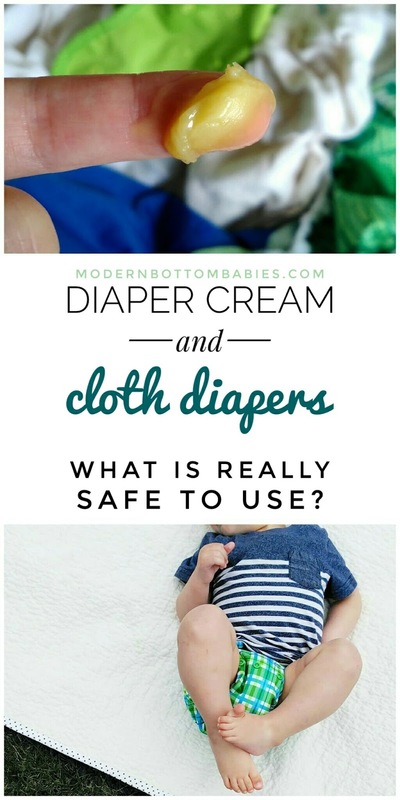 The Truth About Cloth Diapers and Diaper Cream: What Is REALLY Safe? There is so much fear around using rash creams with cloth diapers. It all stems from the old myths of people believing you had to wash your cloth diapers in baking soda and the tears of your baby. When cloth diapers weren't being properly washed, with real detergent, diaper creams also weren't being washed away. The truth is, when it comes to using rash creams with cloth diapers, it's really simple to maneuver what is "safe" and what isn't. 1. Petroleum: used in heavy-duty, synthetic diaper creams, this ingredient can coat the fibers of synthetic fabrics and cause repelling. 2. Zinc oxide: a common ingredient in both synthetic and natural diaper creams, zinc may cause staining, if that is something you are concerned about. Most stains will wash out over time. 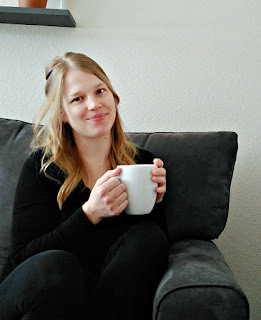 If you use natural-fiber diapers, like cotton, hemp, or even bamboo (though I do have a whole soap box about how "natural" bamboo actually is), you can use anything with your diapers. You just need to make sure you have a good wash routine, with real, strong detergent, and wash on hot. See my wash routine post here. Zinc oxide staining is also an issue with natural fibers. Perhaps even more so, because natural fibers in general are more prone to stains. Again, stains aren't permanent. But you know what the best bet is when it comes to cloth diaper- safe creams? Natural creams and balms will be petroleum-free and safe for every cloth diaper. 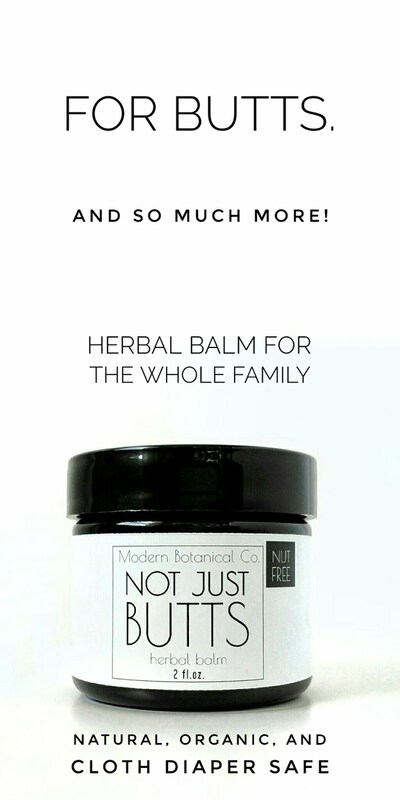 I've had some experience with some awesome natural diaper creams out there. Unfortunately, we discovered my oldest son had coconut allergy on his first birthday. I had to resort to experimenting with making my own safe and effective diaper cream that was coconut-oil free. And guess what? Shameless plug- it is now for sale in my very own shop! Side note: if you used petroleum-based rash cream with your synthetic diapers, don't fret! Trying washing them, there's a good chance that it will come out if you have a good wash routine. If not, then scrubbing with dish soap and a toothbrush will remove it all.